The history of the emergence and transformation of car headlights is replete with various details and interesting moments. The car headlight has come a long way to get a modern look. Let’s try to go through it, tracing the main milestones in the development of car lighting. The prototypes of the first cars (“self-moving carriage”) had no headlights at all – because they moved only during daylight hours. When the first cars appeared, they used the most primitive lamps – kerosene, oil, and then acetylene (since 1896). The latter were very time laborious to use: to turn on the head light, you had to open the acetylene supply valve, then the glass caps of the headlights themselves, and, finally, to light a torch with a match. At the same time, acetylene was produced on the move in a separate tank, divided into two sections, which it was necessary to fill in with calcium carbide and pour water before the trip. In 1908, Sally Windmüller from WMI came up with a new operation principle of acetylene torches’ operation. The reflector and lenses set the direction for the light: the torch began to shine forward, not around. Due to this, visibility increased tenfold – up to 300 meters. In 1912, an electric light bulb was inserted into the place of an open flame. A polished reflector was placed on its one side, and a lens was placed on the other. 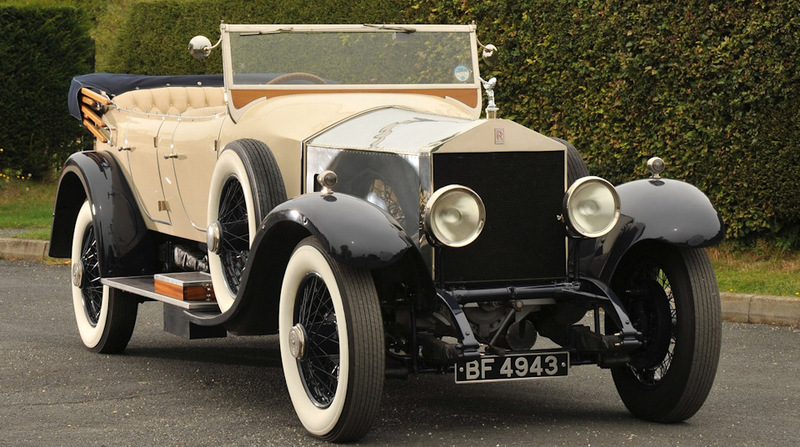 The Cadillac Model 30 and the legendary Rolls-Royce Silver Ghost were among the first to get electric headlights in the standard package. The electric incandescent lamp itself was invented back in the 19th century, but the car needed a DC generator. Therefore, in the mid-1910s, incandescent headlights appeared only on premium cars and just in the 1920s began to be installed massively. The reflector quickly rusted because headlights were not hermetically sealed. Already faint light was becoming even dimmer, and most importantly, a halo was formed around the headlights, which blinded oncoming cars. In 1941, headlights of this type were banned. Headlights with passing/driving beam appeared only in the 1920s. Prior to this, due to the huge tolerances of then assembly, all the adjustments in the light direction simply didn’t make sense. The first beam adjusters began to be produced, there were different types: lever, cable, hydraulic. Some manufacturers placed the rheostat lever on the front panel. The driver could adjust the brightness of the lamps with it. 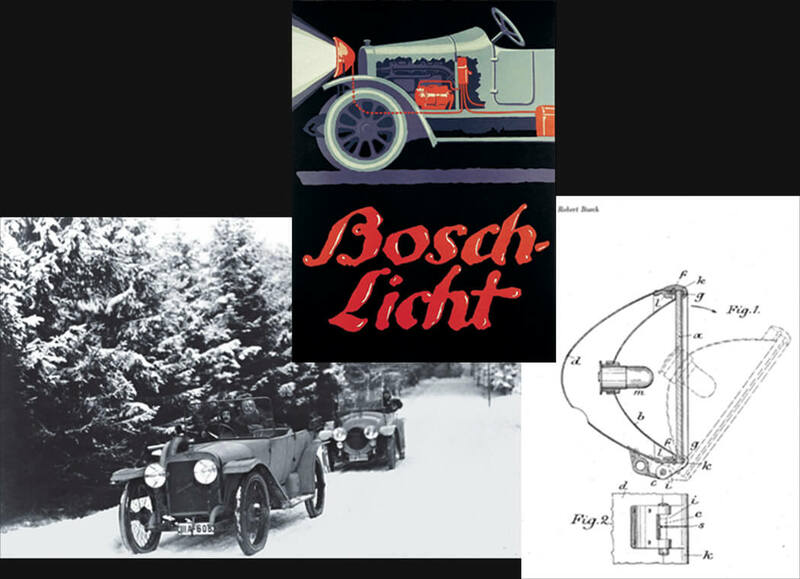 In 1919, Bosch introduced a two-filament lamp. 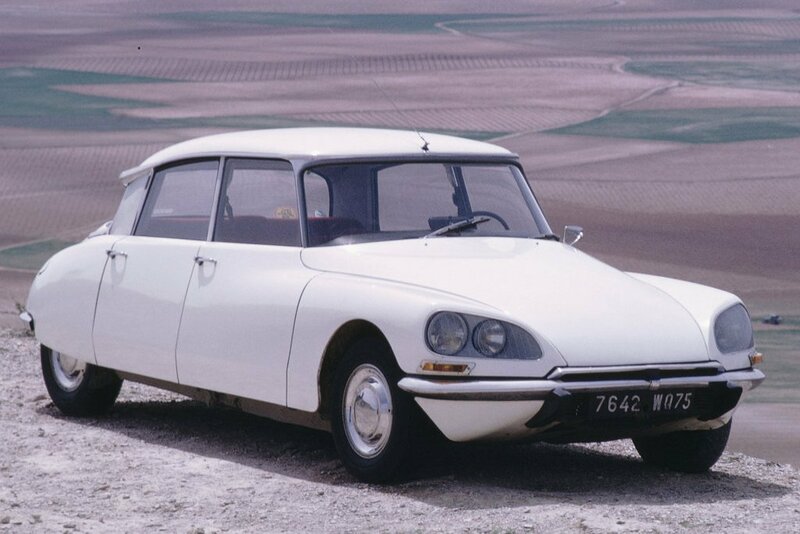 In the mid-1950s, the French company Cibie proposed a revolutionary solution for those times, which is still used today. The idea was to create an asymmetrical beam of light so that the driver’s headlights shone closer than the passenger’s ones. Since 1957, this kind of light distribution has been included in all European technical regulations for mass-produced cars. Hermetically sealed headlamps differed little from domestic lamps: a tungsten filament was placed in a glass bulb filled with an inert gas, but the reflector was installed right inside the bulb. Such lamps, like ordinary domestic ones, gradually lost their brightness, since tungsten evaporated from the filament and settled on the walls of the bulb. Hermetic headlights were generally inexpensive — mainly because of the unification that allowed to produce large batches. Several types of headlights were produced, and a standardized approach did not allow car designers to give a car an individual look. In 1962, Hella introduced the first car halogen lamp. Its luminous efficiency has increased by one and a half times as compared with the lamps of previous generations, the service life has doubled immediately, the heat emission has decreased, and the lamp itself has also become much more compact. Halogen lamps still remain the “gold standard” in the field of automotive lighting. Moreover, in 1961, car headlights also became rectangular, since the diffuser was not the lens, but polycarbonate. It could be of any shape. Air shape of the body simplified in order to improve the thermodynamics of the car – the headlights of any, not just round, shape fit into the car design more easily. Since 1973, automakers began to replace headlight lamps with halogen bulbs in large quantities. Thanks to modern sealants and assembly technology, reflectors barely corroded due to ingress of moisture inside. The bulb of heat-resistant quartz made it possible to maintain a very high temperature of a filament, so that the color composition of the light was much closer to the natural daylight. A higher temperature also meant that the halogen lamps had a higher light efficiency per unit of absorbed energy. A halogen lamp emits light at a temperature of 3400 K (the color temperature of natural sunlight is about 6000 K). On the other hand, the tungsten filament evaporated more quickly due to the increase in temperature, and in order to withstand this, halogen bulbs were filled not only with an inert gas, but also with bromine or iodine vapor. Halogen entered into compounds with tungsten vapors, and on contact with a hot filament, these compounds disintegrated again. As a result, tungsten settled on the same filament again. The advent of computer simulation has allowed to create combined reflectors of a complex shape: with division into segments, each of which focuses a light beam differently. In 1993, Opel first used a plastic polycarbonate lens on a mass-produced car (the Omega model). This improved the light transmission of the headlamp and radically reduced its total weight: almost by a kilogram. At the turn of the millennia, so-called spot headlamps began to be widely used, in which a light beam was directed to the right/left following the corresponding turn of the steering wheel. On low-cost cars, the function of cornering lighting is assigned to additional side lights or fog lights. The luxury and compact models use a combined version of the cornering light, in which side lamps are switched on at low speeds and turning spotlights at high ones. Modern cars are equipped with HID lamps (High Intensity Discharge, or xenon lamps) and are gradually replaced by LEDs. It is the latest experts give the future of automotive light. 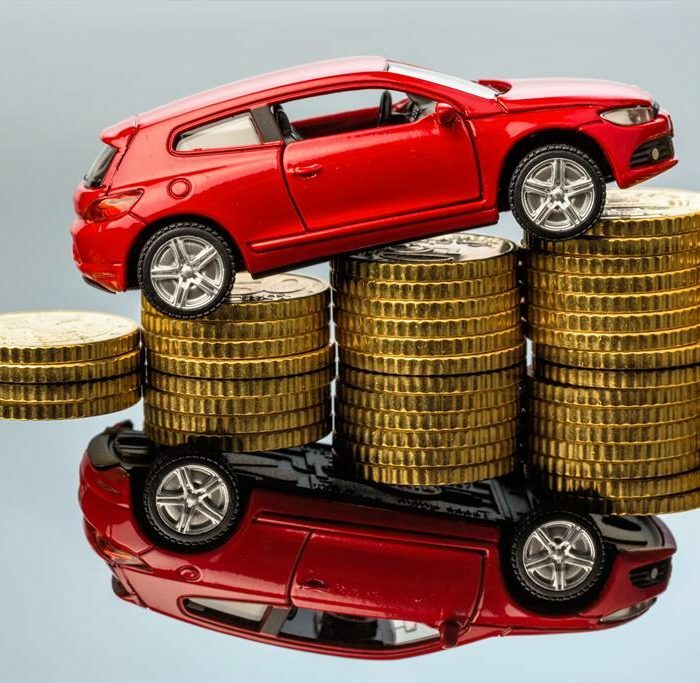 Due to clear advantages (low weight, vibrations resistance, long service life, ultralow energy consumption), LEDs are likely soon to displace the HID system on the car market. HID lamps have no filaments at all. Instead, a high-voltage arc emits light in an atmosphere of inert gases. Ignition of these lamps requires high voltage and high starting current (when the lamp is already working, it consumes much less energy and produces more light than ordinary halogen one). In addition, the electric arc produces a more uniform luminous flux, which is easier to focus. For xenon lamps to work, igniter, washer and beam adjuster are set on the car. However, it takes a few seconds for the lamp to light up, warm up, and start producing full power. Therefore, in some cars HID lamps are used for passing beam, and ordinary halogen lamps are left for the high beam. An alternative option is a power-operated shutter. In this case, the xenon lamp can have a light distribution for both passing and high modes. The main advantage of xenon lamp is compliance with daylight: the closer headlights to daylight, the less tired the driver’s eyes and more collected, more concentrated and more attentive he feels on the road. The first production cars with LEDs optics were, as usual, luxury models. In 1992, the BMW 3-Series Cabrio received a central LED brake light, in the early 2000s, LED daytime running lights appeared on the Audi A8 W12. And on the Lexus LS 600h of 2008, the front headlamp clusters for the first time in the world became fully LED. 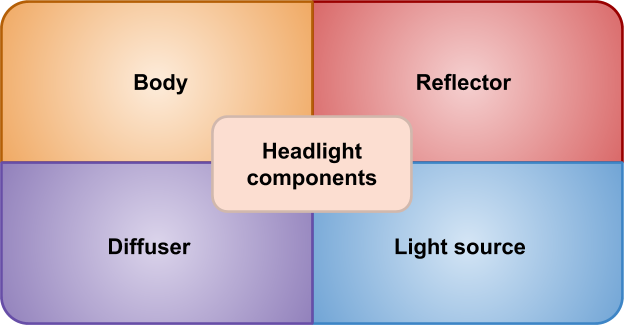 Distinctive characteristics of LEDs are efficiency, reliability, brightness, durability, compactness, insensitivity to shocks and vibrations, as well as cost-effectiveness and higher capacity compared to ordinary light headlamps. There are still no standards for a unified LED assembly. Therefore, automakers have to produce the original design for each model, and this pleasure is not cheap. LED headlights themselves are also quite expensive. LEDs have been used on parking and brake lights for a relatively long time. This innovation untied the hands of designers, allowing them to create lights in any style. LED headlights have a simple design: they don’t need additional blocks, so they are easier to install and maintain. They consume significantly less energy, it reduces the load on the onboard system and, accordingly, fuel consumption. 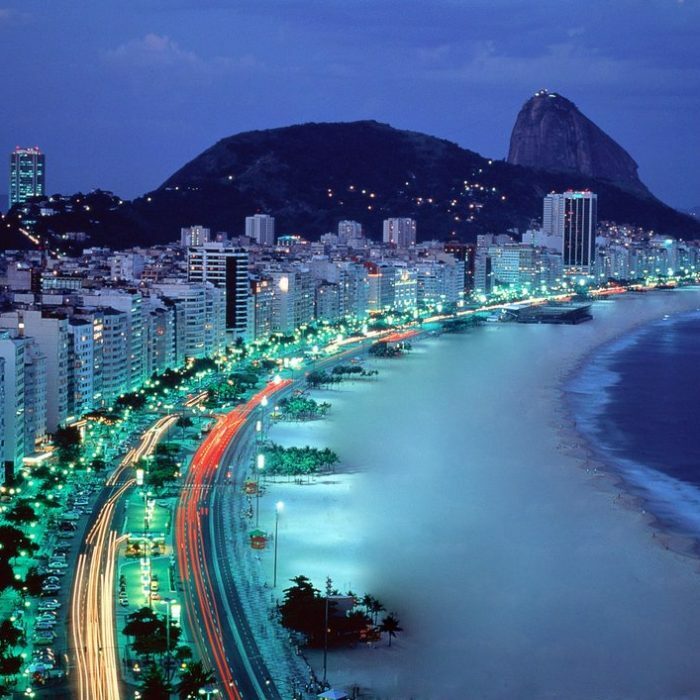 In addition, LEDs light up 400 to 500 milliseconds faster than an incandescent lamp. 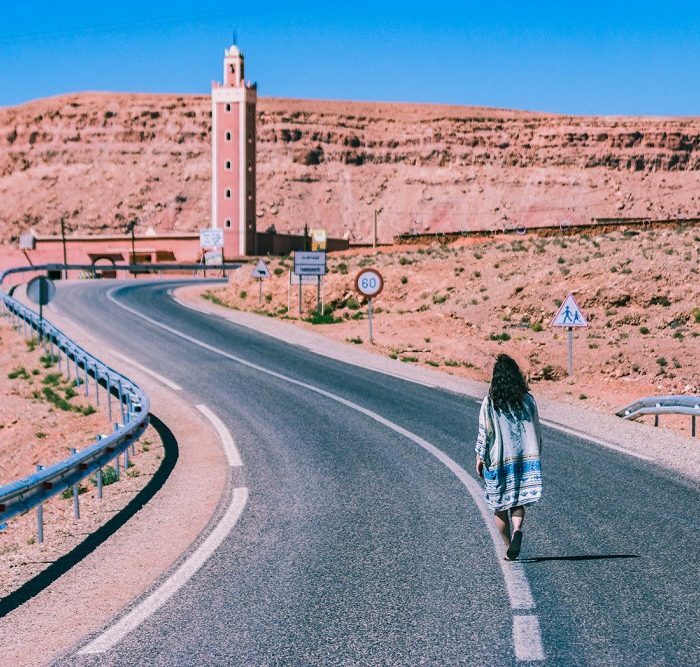 This is not so little – slack-jawed, traveling behind you and talking on a mobile phone at a speed of about a hundred km/h, will have a margin of twelve meters in order to have time to hit the brakes. 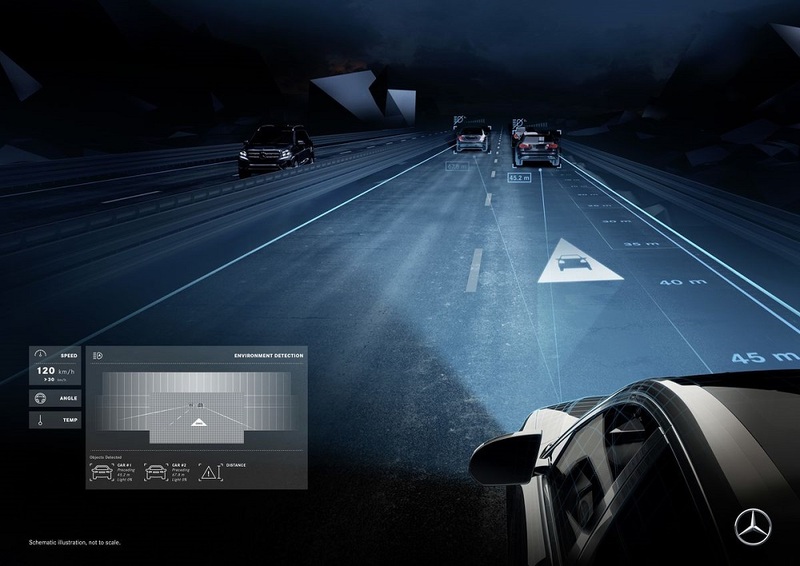 On the concepts of German manufacturers, Audi and BMW, laser headlights are already used. Audi is only going to equip serial models with laser optics, but doesn’t name any specific dates. BMW already offer laser headlights as an option for the i8 sports hybrid. Laser diodes have a range of 500 meters. A significant disadvantage of laser headlights is their cost, they are the most expensive headlights of the present, at least 10 thousand euros. You can buy a new budget car for this amount. On the basis of the diodes, specialists from Hella have created a matrix LED system that doesn’t blind: it consists of a camera on the windshield, a processor, electronic units and LEDs. The camera transmits traffic information to a control unit that turns separate LEDs on and off. For example, if the camera sees an oncoming vehicle, the control unit turns off the module that illuminates this road section. So the oncoming light doesn’t blind anyone. 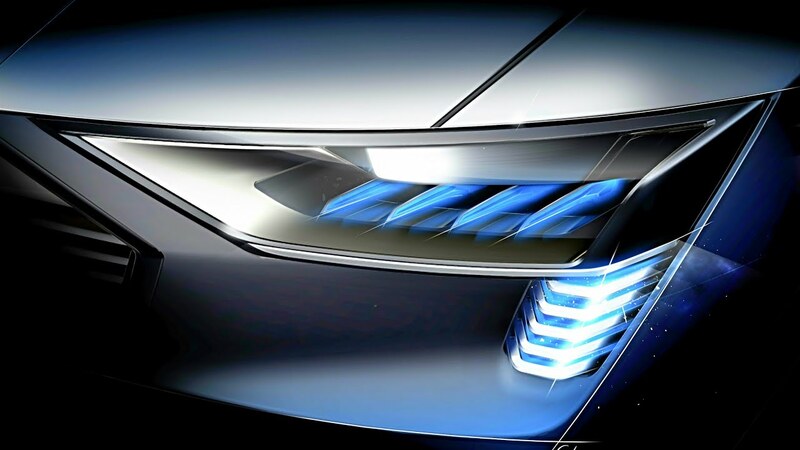 The integrated solution with the introduction of an LCD display in the design of LED headlights opens up new directions in the development of automotive lighting technology. A prototype of “smart LCD headlights” was installed on the Porsche Panamera. The quality and condition of the car’s headlights is no less important for the car’s safety than the functioning of its other mechanisms. But regardless of the type of car headlights, you can’t sit behind the wheel if there are no permits. The main document of this kind is a driver’s license. Better – an international type. Don’t you still have it? Don’t worry, processing of such a driver’s license is possible directly on our website. Save your time and money – apply for an international driver’s license right now!